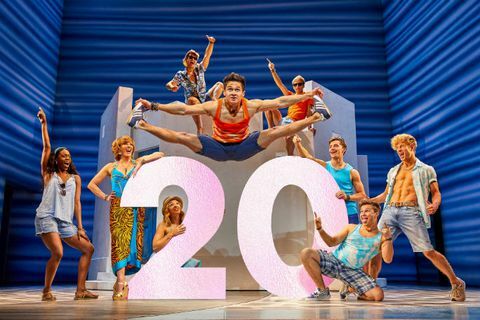 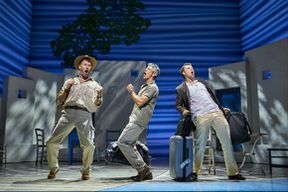 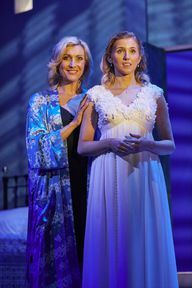 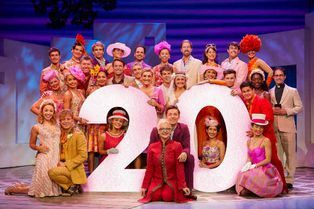 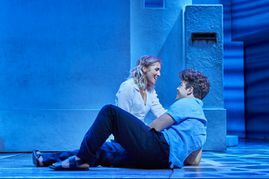 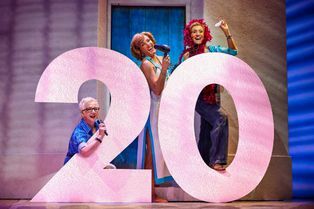 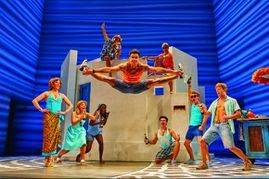 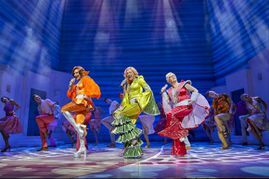 Join the fun as the world’s favourite feel-good musical, MAMMA MIA!, celebrates its twentieth anniversary in London’s West End. 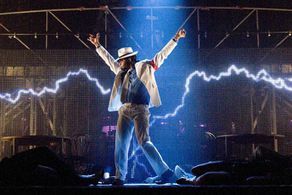 Since premiering there in 1999, the irresistible smash-hit has become a global phenomenon that’s captured the hearts of millions around the globe. 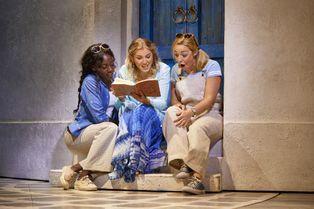 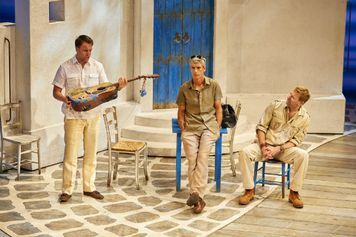 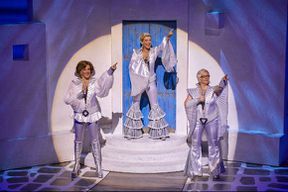 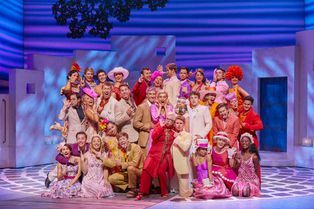 The sunny, funny tale of a mother, a daughter and three possible dads on a Greek island idyll, all unfolding to the magic of ABBA’s timeless pop masterpieces, has now been seen live on stage by over 65 million people across the world, and turned into two record-breaking movies – MAMMA MIA! 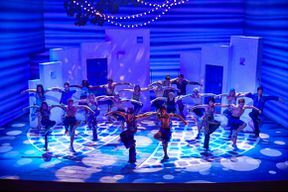 The Movie and MAMMA MIA! Here We Go Again. You can book from 21-Apr-2019 to 07-Mar-2020. Suitable for ages 5 and over. 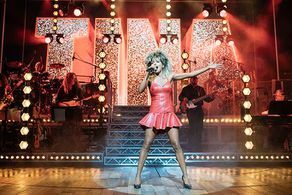 (5mins) Go right on Long Acre; turn right into Bow Street and after 100 metres turn left (Russell Street) then immediately right onto Catherine Street, where the theatre is located 100 metres down on the corner with Aldwych.